Isha Keskar is an Indian film and TV actress, who works in the Marathi film and television industries. She has a degree in psychology from the Symbiosis Arts and Commerce College, Pune. Keskar made her acting debut with the movie, We Are On, Houn Jau Dya in 2013. Her acting credits include movies like Mangalashtak Once More (2013) and Hello Nandan (2014). 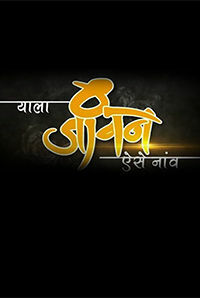 She has also starred in the TV show Jai Malhar (2014-2017). 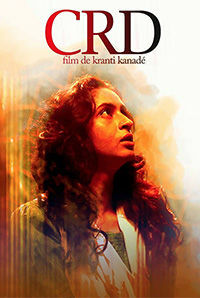 In 2017 Keskar starred in director Kranti Kanade's CRD (2017). The cast also includes Vinay Sharma, Mrinmayee Godbole, Geetika Tyagi and Abhay Mahajan.